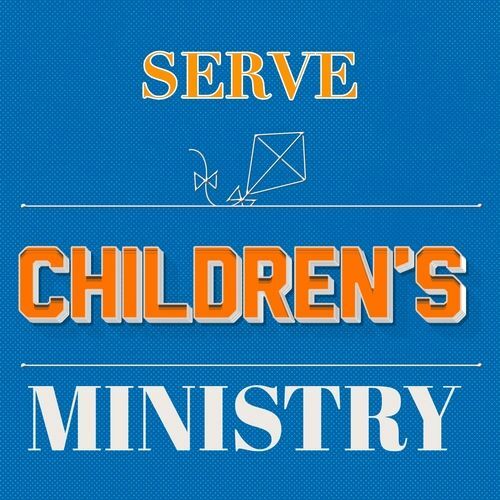 I would like to serve in the Children's Ministry. 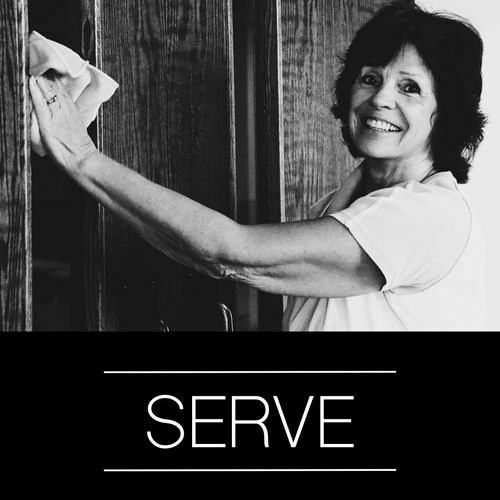 I would like to serve in the Cleaning and Maintenance Ministry. 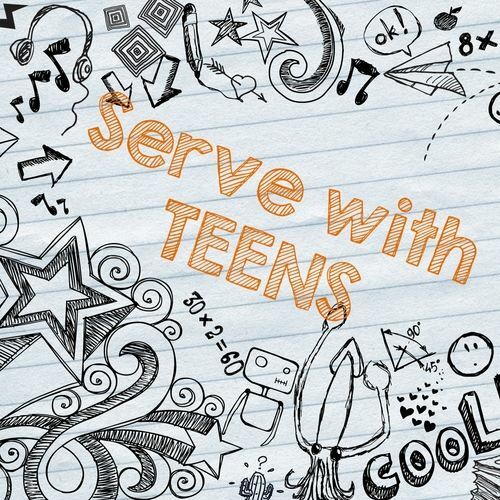 I would like to serve in the Youth Ministry. 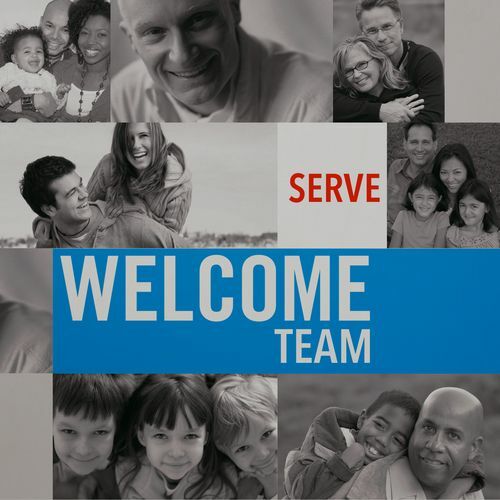 I would like to serve in the Welcome Team and Greeter's Ministry. 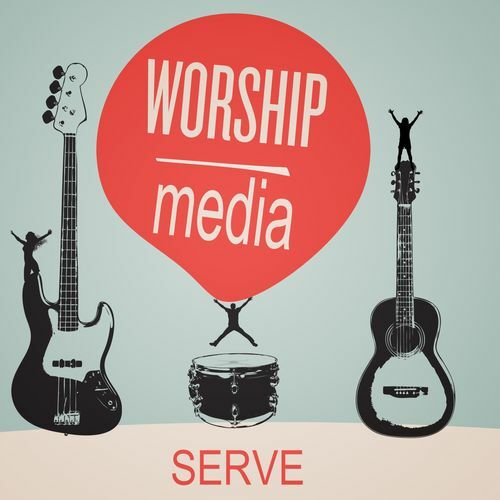 I would like to serve in the Worship Arts Ministry. 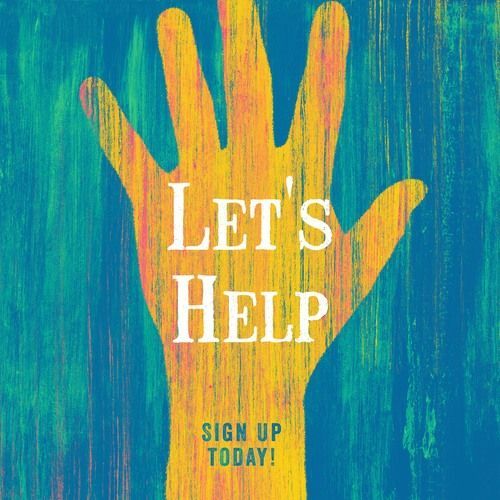 I would like to serve at the Let's Help feeding center. I would like to be a part of the TBC Choir.